Now is the time to believe. 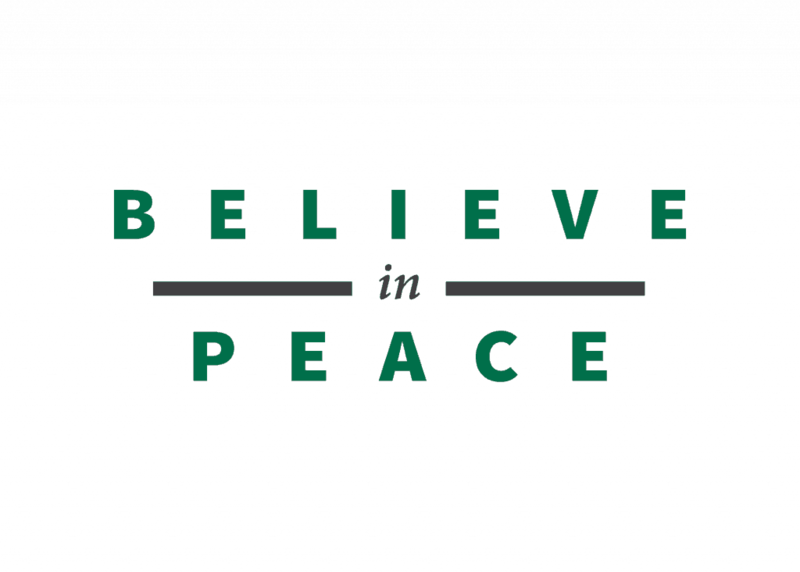 Our Believe in Peace Strategic Plan is designed to enhance this University’s position as one of the oldest institutes of higher education in North Carolina. Our legacy ensures that we are sending into the world graduates who are not only ready to take on the challenges of today, but who will also be able to cultivate great opportunities for tomorrow. This Plan was developed by our University Community and is reflective of the hard work and dedication that they have put forth. 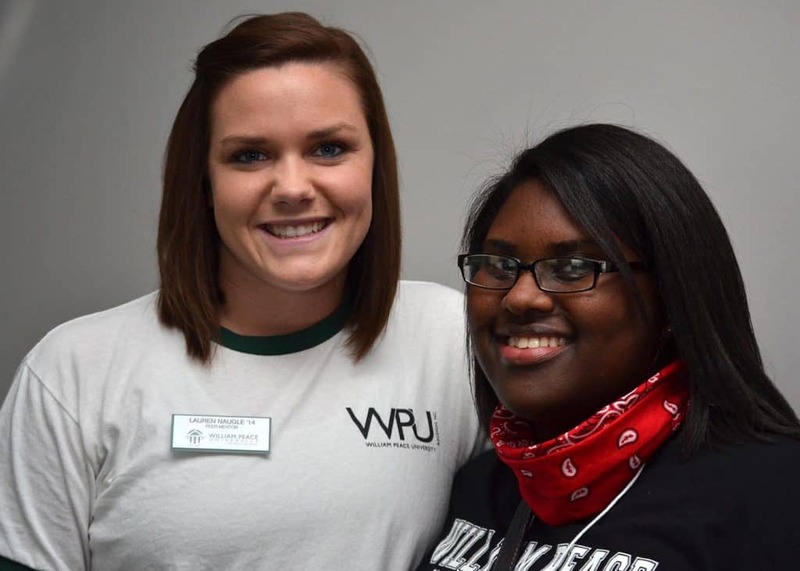 The best of William Peace University can be found in its people—our valued faculty, staff members, students, and alumni. In partnership, we have come together to design this plan, ensuring that our students receive the best possible educational experience. One that will equip them with the knowledge and skills to become outstanding contributors to society, through the development of thriving careers and lives. 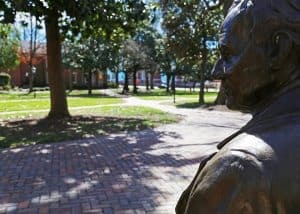 Not only has this plan been designed to successfully promote our growth and impact, William Peace University will be known as a distinctive leader in higher education throughout our region. We are focused not only on what students learn, but how they learn. Learning occurs everywhere and we must intentionally design transformational learning experiences (both in and out of the classroom) that thoroughly and comprehensively engage our students. 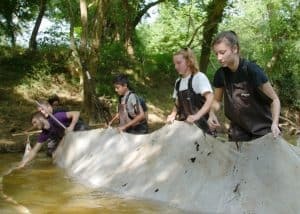 They will be immersed in learning experiences such as our required internship program and capstone course in ethics, as well as opportunities such as student-faculty research, study away, leadership positions, or project-based learning. 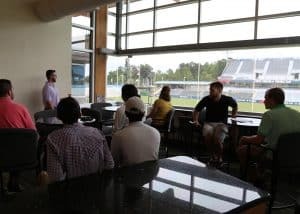 Our ability to leverage our location in Raleigh and our alumni network is paramount to our long-term success. Raleigh and the region afford us the opportunities to partner with successful graduates and numerous types of organizations that can enrich the lives and learning experiences of our students through externships, guest lectures, internships, off-site experiences, curricular innovation and employment of our graduates. Strong engagement with our alumni as well as organizational partnerships will result in philanthropic support. 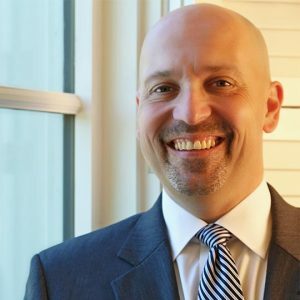 We aspire to be recognized for providing an outstanding and unique student and employee experience. We will achieve distinction through curricular and co-curricular pathways coupled with well-told success stories of our students, graduates, faculty and staff. We will also be a place that attracts high quality faculty and staff through our excellent, supportive, and engaging work environment. We seek the vibrancy and dynamism that results from strategically-planned stronger enrollment. We want our current students to succeed and graduate at higher rates, and we want to attract new students by optimizing our existing markets and expanding into new markets (both programmatic and geographic). The growth in enrollment will create stronger revenues that can be invested in the student experience (curricular & co-curricular), our faculty and staff, and our facilities. We exist to educate and serve our students. 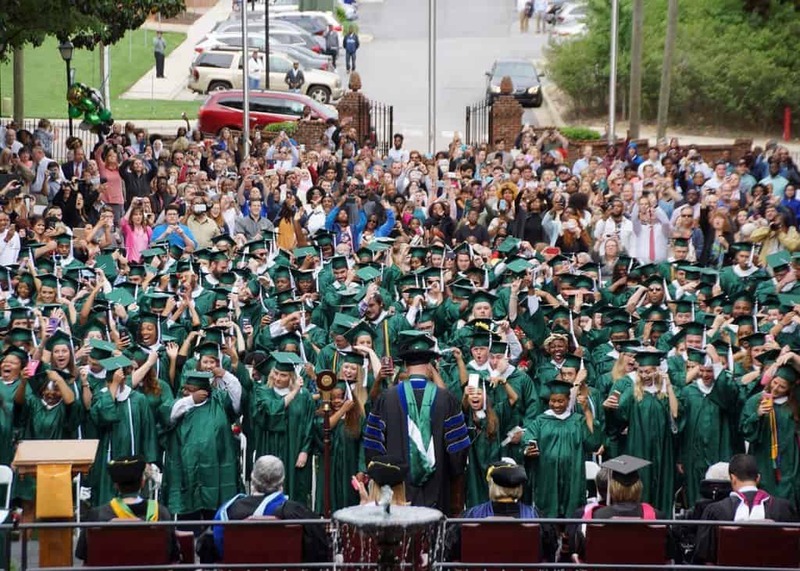 We value them and are committed to their growth and development as learners and people, leading to successful completion of a degree at William Peace University as well as accomplishment in life. We deeply value people. Our campus and culture are enriched by people of different backgrounds and perspectives working and learning together, invigorated by open dialogue in an atmosphere built on respect. We welcome, expect, and encourage the continued pursuit of everything necessary to build an increasingly inclusive community. We embrace creativity and innovation as drivers of our planning and performance. Both creativity and innovation fashion something new—an idea, an experience, an approach —that transcends the ordinary or the typical and transforms the way we think and carry out our mission. We commit ourselves and our resources to delivering the highest quality in everything we say and do, and we do so openly, honestly, and honorably. We treat students, faculty, staff and all constituents in ways that reflect our commitment to both excellence and integrity. 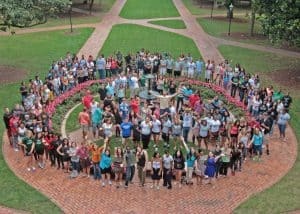 We are committed to creating and sustaining a thriving campus culture that has a positive impact on the students, faculty, staff and alumni of the University, the Raleigh region, our state and our world. 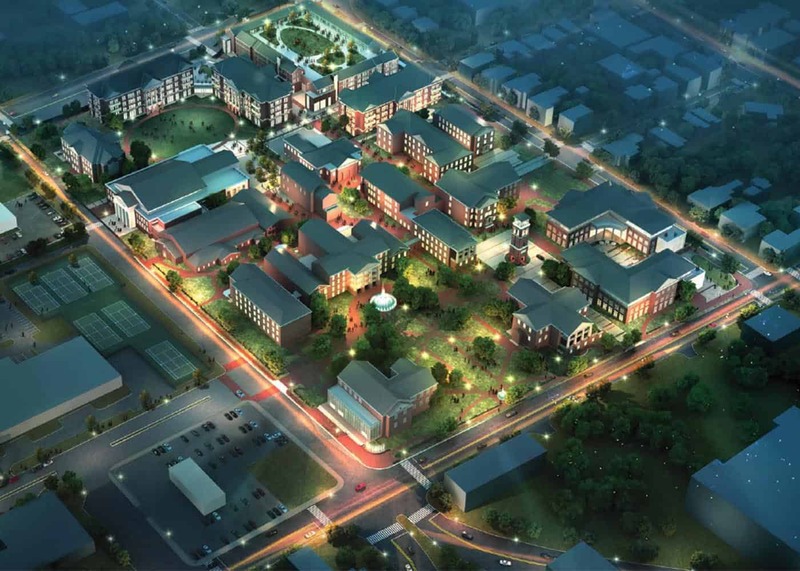 The William Peace University Campus Master plan was developed in partnership with ODELL and Stewart and is a bold vision for the future of the University campus at 15 E. Peace Street. The plan is slated to be fulfilled over roughly a 20-25 year time period pending enrollment growth and philanthropic support.